Google.org has announced that it’s giving a $5.3 million grant to a charity in Germany so it can give 25,000 Chromebooks out to nonprofits working with refugees arriving in the country. 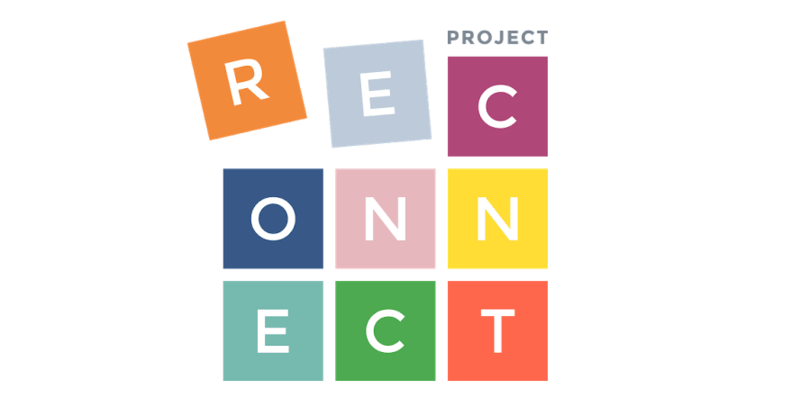 Nonprofits can apply now to the NetHope charity’s Project Reconnect to get their hands on laptops that they can use to help refugees with things like form-filling or language-learning, all while maintaining administrative control over the devices. The main drawback with Chromebooks of course is that you have to have internet connection to get the best out of them, which means any charities that are using them will have to have a Web connection. There’s already been lots of awesome activity from the tech community to help refugees find safety and start integrating, including efforts from Google itself. In October, the company created a mobile microsite with key information for people who had just arrived in the country, as well as updating its Translate service to help people from the Middle East navigate German and English signs. The first lot of Chromebooks are slated for delivery in March. Some might suggest such a generous move is merely an extension of Google’s lobbying efforts in the EU and beyond.